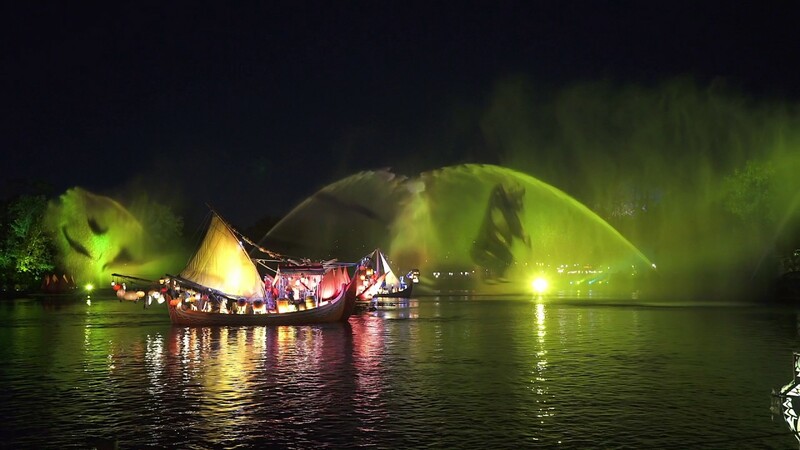 Mar 02, 2016 in "Rivers of Light"
For many, the music can make or break a show, and this is especially true with the upcoming Rivers of Light at Disney's Animal Kingdom. Without fireworks, the new nighttime show will need a strong soundtrack to accompany what promises to be some incredible imagery. Disney has turned to two trusted composers, Mark Mancina for an original song, and Don L. Harper for the soundtrack. Both have worked with Disney in the past on a variety of TV, movie and park projects. Don L. Harper is credited with work on the scores for National Treasure, Training Day, Armageddon, The Rock, Twister, Broken Arrow, Assassins, and Speed. In the theme park environment, Harper recorded the soundtrack for Fantasmic! at Tokyo DisneySea. Mark Mancina, who has produced an original song for Rivers of Light, worked on arranging many of the songs in The Lion King, including the Broadway musical. He also collaborated with Phil Collins on the Tarzan and Brother Bear soundtracks. 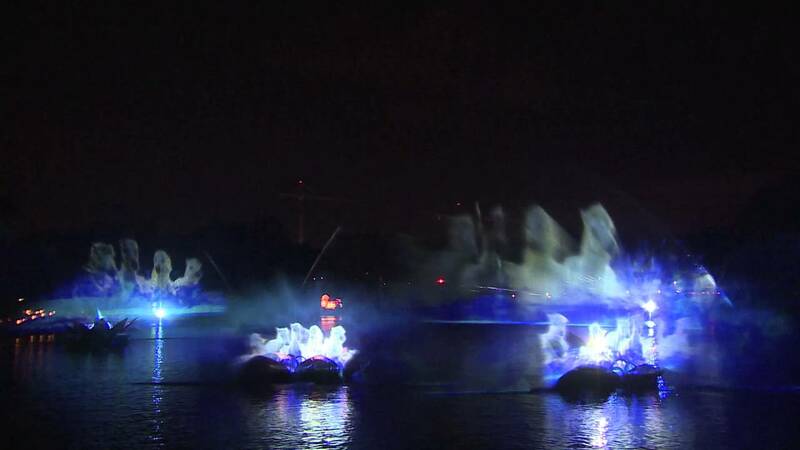 Rivers of Light will debut at Disney's Animal Kingdom on April 22 2016.